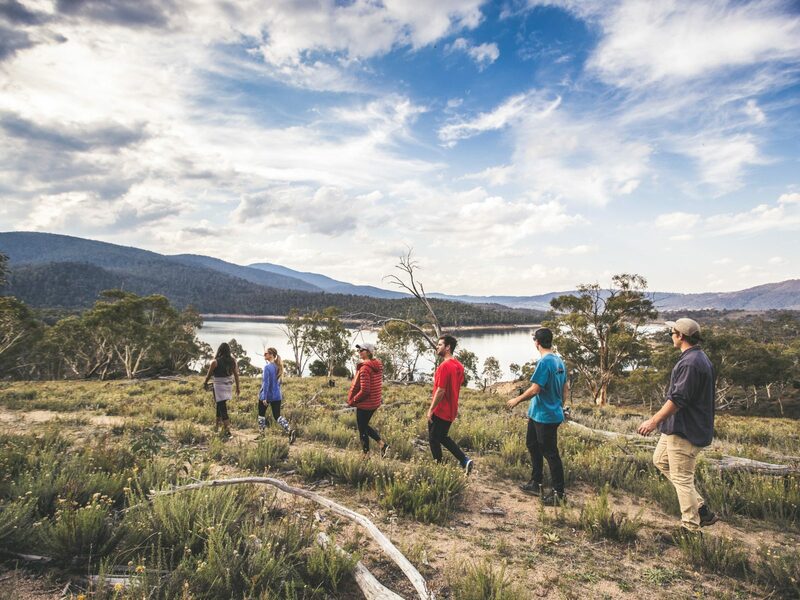 If you’re craving adventure but your annual leave balance won’t let you leave the country, why not head down to Kosciuszko National Park for a weekend away with your friends? 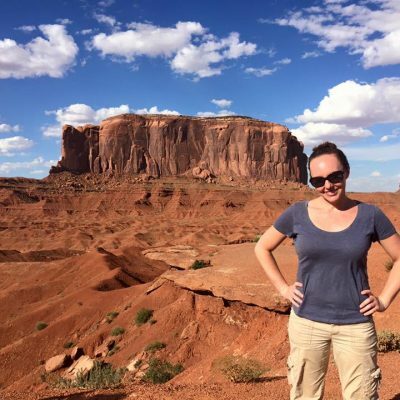 You’ll get all the heart-thumping action, with none of the jet lag. If the words ‘mountain chalet’ don’t make you want to start packing, we don’t know what will. 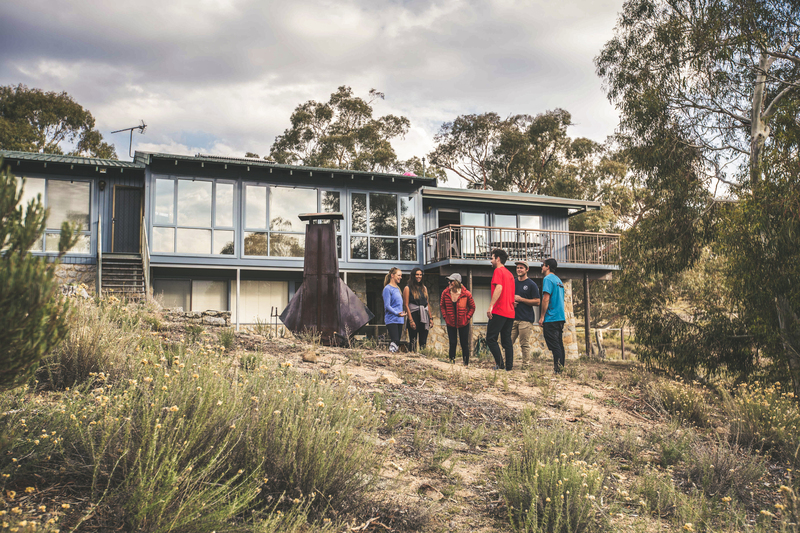 There’s plenty of options for groups of all sizes, from Creel Lodge overlooking Lake Jindabyne, to luxury eco cottage Lyrebird Cottage, or the super swish Yarrangobilly Caves House. Relax on the balcony, cook up a feast in the kitchen, spot the local wildlife and prepare for your weekend of adventure. 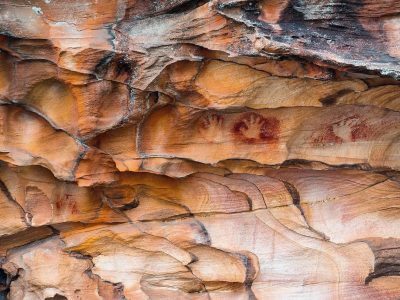 Explore the hidden underworld of Yarrangobilly Caves on one of the daily guided or self-guided tours available, or pre-book a custom adventure tour designed just for your group. The adventure tour will have you and your friends climbing, sliding, squeezing and crawling through the the depths of the caves, where you’ll discover stalagmites, stalactites and spectacular limestone formations like shawls and cave corals. 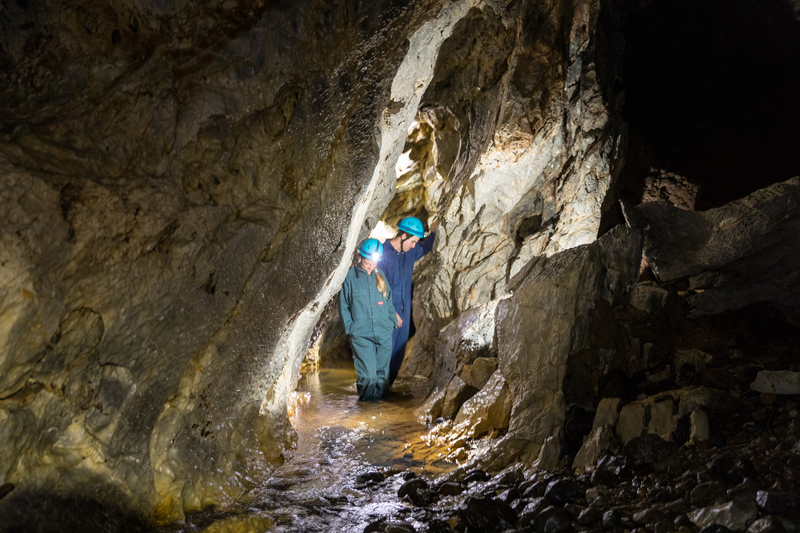 It’s best to check on the website whether you need to book in advance, but don’t worry if you have no caving experience – there’ll be highly-trained guides there to help. 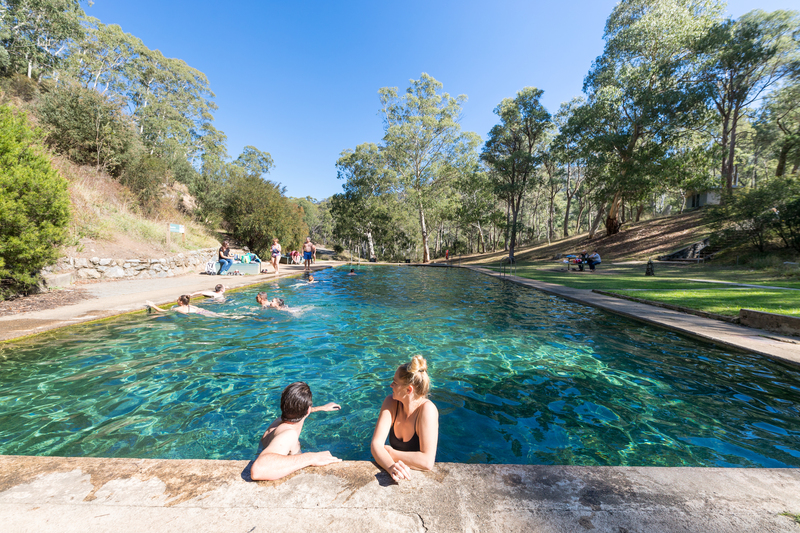 Ease those tired muscles from your adventuring caving, take a dip in Yarrangobilly Caves Thermal Pool, which is naturally heated to a cosy 27℃ year round. 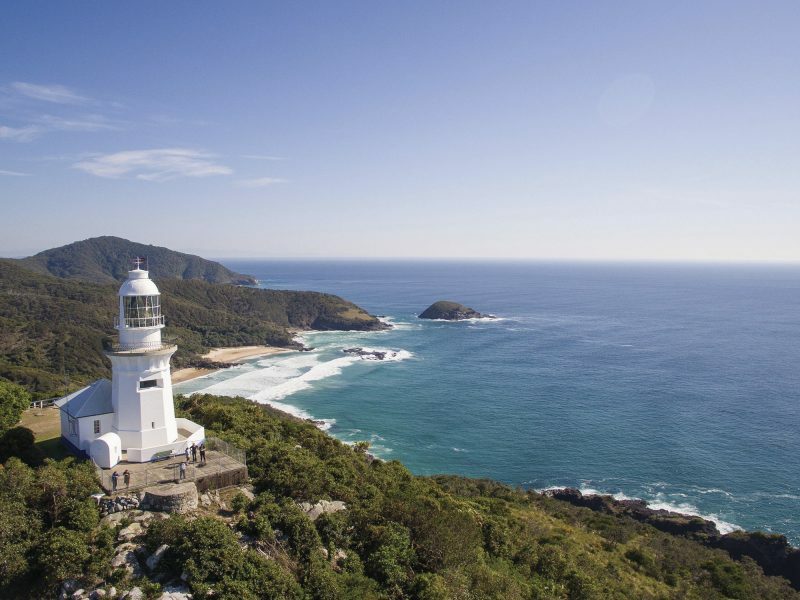 You’ll need to take a short, steep walk to get there from the carpark, but once you arrive you’ll never want to leave. There are even toilets, change rooms and picnic tables by the pool, so you can make an afternoon of it. Relax in the pristine spring water, lean back and watch as the steam rises into the cool mountain air. 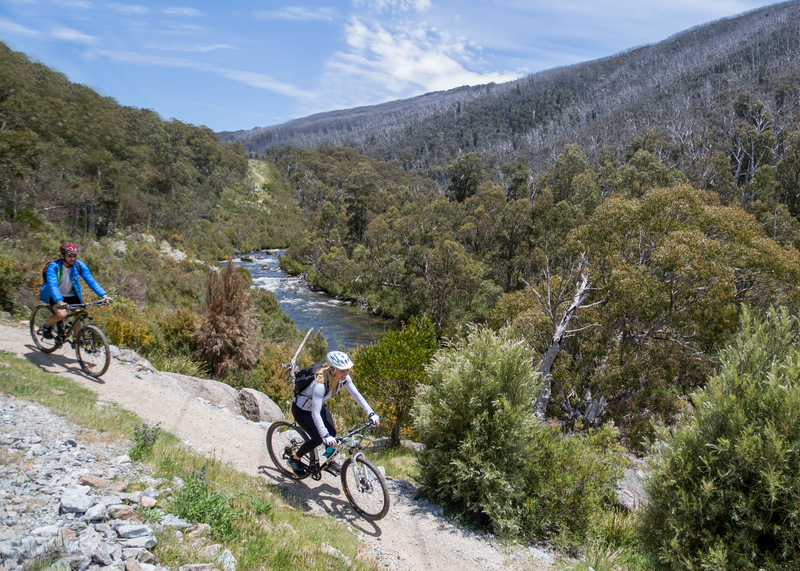 The Snowys is a hot-spot for mountain biking junkies and once you set out on the popular Thredbo Valley Track, you’ll see why. 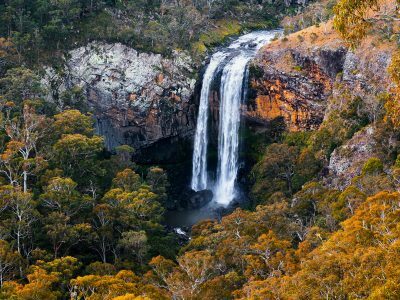 The track winds its way through some of Australia’s highest terrain and will get your blood pumping, whether you’re a newbie or a pro. 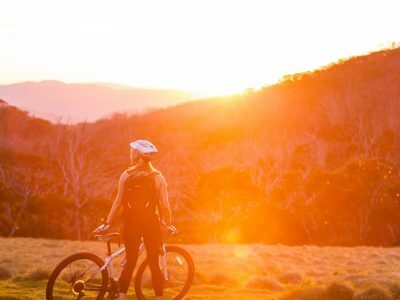 You can take your own mountain bike and gear to go at your own pace, or book a tour where everything’s provided (including a personal guide to seriously up your mountain biking game). 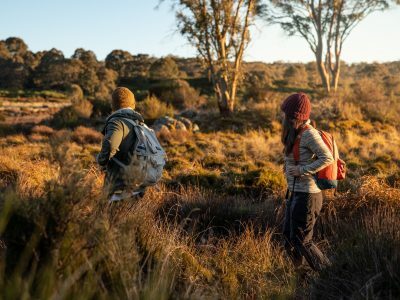 Wrap up your alpine adventure with a hike through the peaks and valleys of Kosciuszko National Park. 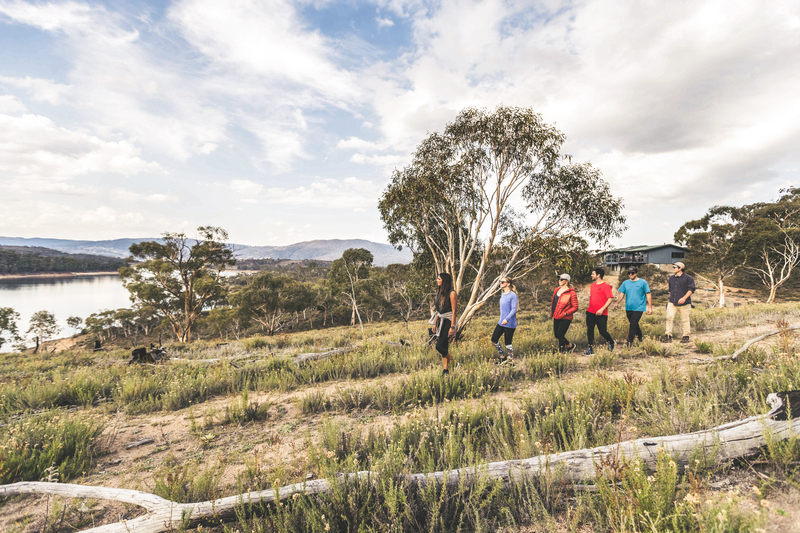 You can stretch your muscles, explore the glacier-carved landscapes, soak up the ‘grammable views and humblebrag about reaching the summit of Australia’s tallest mountain. There’s plenty of walking tracks to choose from, depending on how much time and energy you have (no judgement: even the shorter walks are incredible). 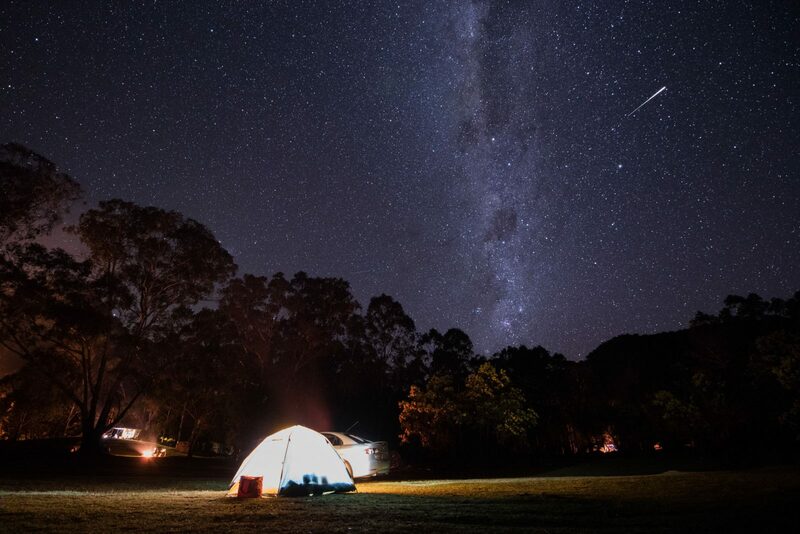 By the time you leave, you’ll already be planning the next weekend away, forever bonded by sweat, adrenaline and toasted marshmallows. All the seafood you can eat and all the high-energy activities to burn it off. Perfection. There’s limited mobile phone reception in this park. Conditions can be extreme and change rapidly, so be prepared. 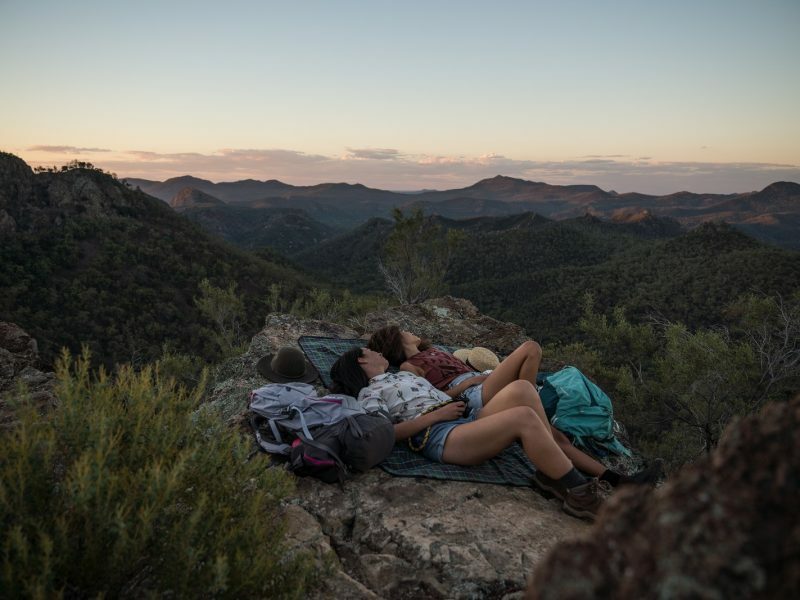 Complete a trip intention form if you’re planning on a long hike.